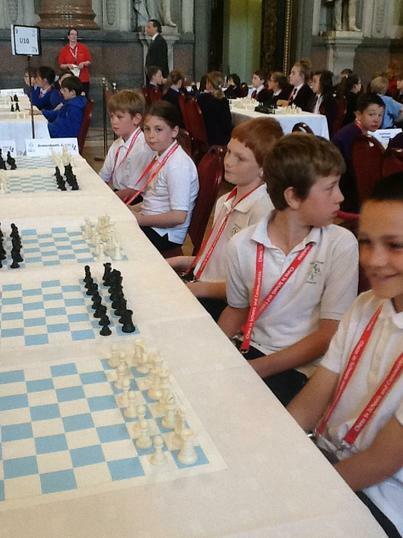 Greenbank Primary was given the opportunity to compete at Chess in Schools annual competition. 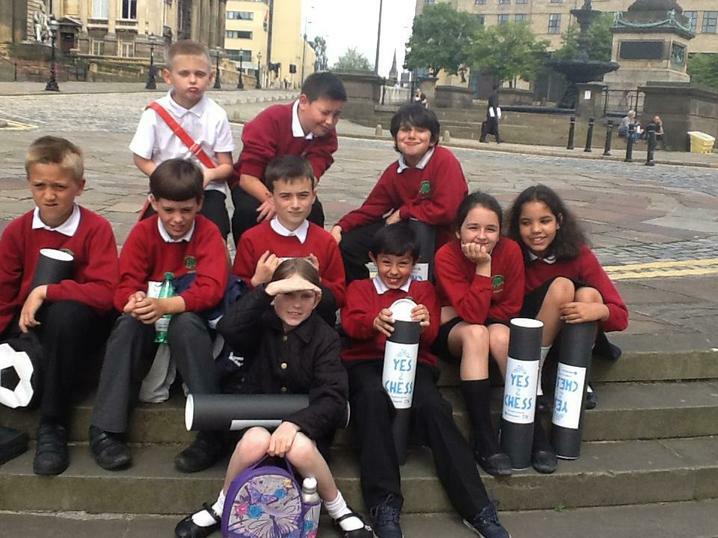 This year's competition was held at St Georges Hall on 29th June 2015. 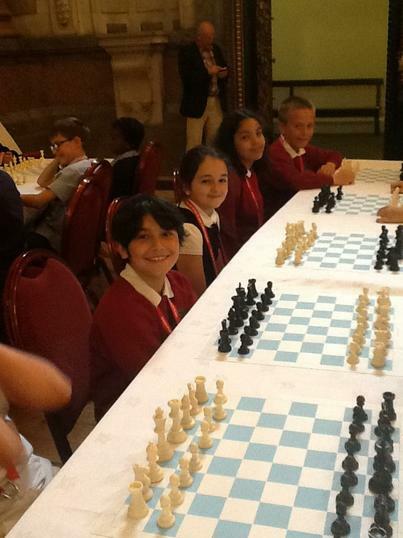 Children were selected to play by their chess tutors for their enthusiasm and playing skills. 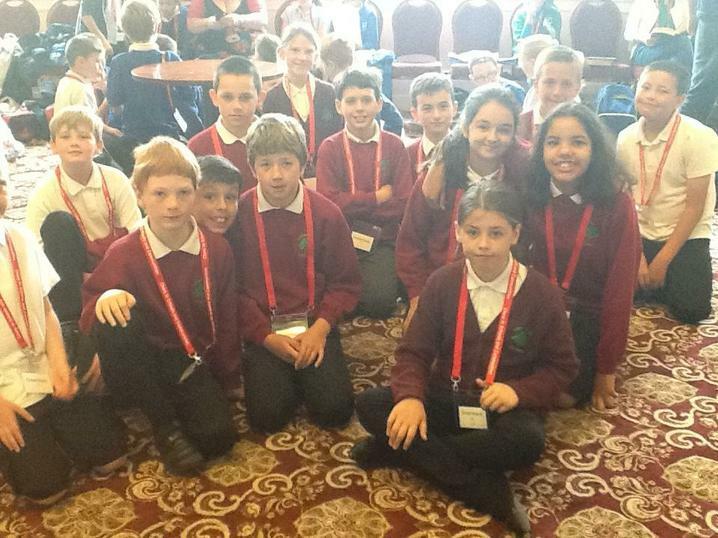 Mrs Garnett and Ms Brown took a group of 20 children to compete. The children behaved impeccably and played some really tough games. Unfortunately the children just missed out on medals but must be congratulated for their team spirit. 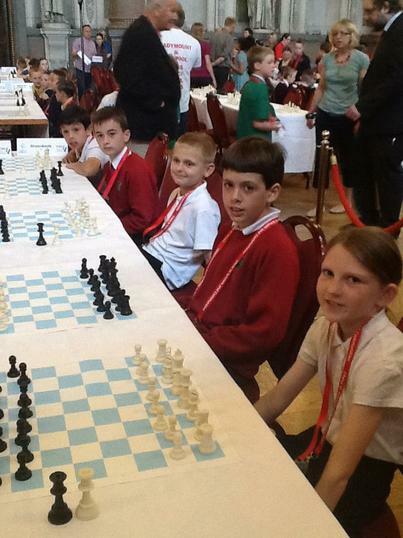 All children who competed was awarded a chess board to take home. Well done Greenbank.